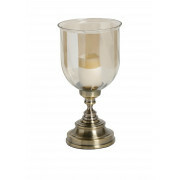 Decorate your home with this beautiful and wonderfully created candle holder from Mindy Brownes Interior range. The Ava candle holder will look perfect in any room and is beautifully decorated with a metal stand and a glass bell shape holder to place the candle into. 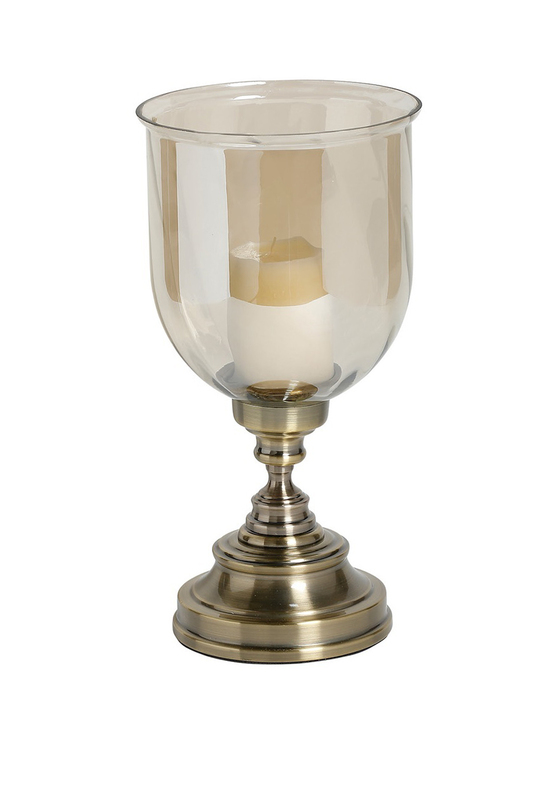 This wonderful candle holder brings a traditional approach to a modern style.